The Eagles are still alive! As time expired, Jake Elliott redeemed himself with a field goal to defeat the Texans 32-30 as the Eagles improve to 8-7. How were Nick Foles and the Eagles able to overcome the vintage-2018 4th quarter collapse from happening again? How can the Eagles make the playoffs? Who shined on offense and defense? 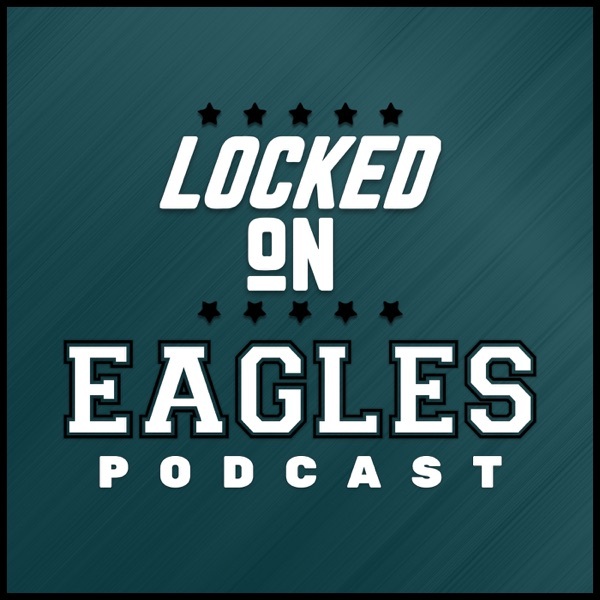 Louie recaps it all on the Locked on Eagles Post Game Show! 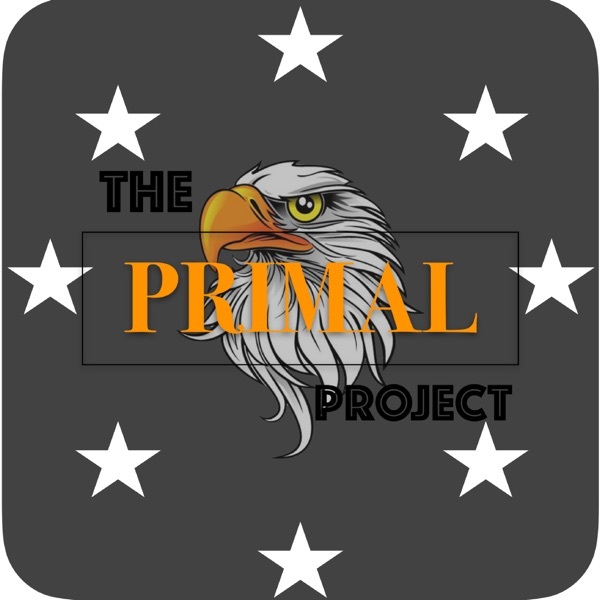 Presented by the Locked On Podcast Network!